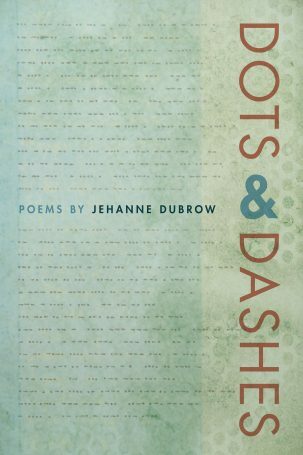 Recently, I had the opportunity to talk with Jessica Murray (an excellent poet and PhD candidate at the University of North Texas) about Dots & Dashes. The interview is now featured in Memorious, a literary journal that is edited by the very wonderful Rebecca Morgan Frank. You can read the interview here. And here’s my poem, “Scheherazade,” which first appeared in a previous issue of Memorious.